Social Media is where the next billion clients for any business are now sitting. Having said that, they are there but need active engagement and conversion on the part of the brands to go from prospect to lead to customer. 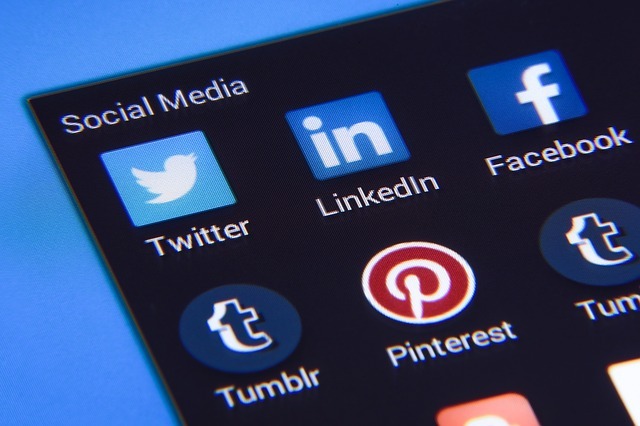 While most brands are on social media and active, the strategy adopted by them needs a few key ingredients to start effectively getting results. Let us discuss this today. Most brands managers get carried away with the wrong kind of numbers on their social media reports. It has become an industry-wide malaise now to count followers/likes and hits to landing pages as key metrics that count from a branding perspective. While having a good following is not a negative at all, the story is deeper than just that. You see, having a million followers counts for nothing if you are not engaging with them and hence not showing up on their social feeds. The point is to look at actively interacting and listening followers and engage with them in a meaningful way. The idea is not to broadcast branding rote and shove your product at their faces all the time. The real deal sealer is actually listening to them, continuing to talk to them and then offering a solution after understanding the problem. The proverbial walking a mile in the customers shoes really does matter. The same logic goes for hits to your website, they count for nothing if your call to action is not actioned on. So what I am trying to say is that there are things that count which cannot be counted and there are things that can be counted that do not count. So these are the three key things that can help your social media plan actually get results for you. Let me know what you think.